Home » BRCA1 » BRCA2 » DNA » genetic testing » Patent Act » patentability of human genes » Supreme Court of Canada » U.S. Supreme Court » Are Isolated Human Genes Patentable In Canada? As detailed in a previous blog, the U.S. Supreme Court found that “[a] naturally occurring DNA segment is a product of nature and not patent eligible merely because it has been isolated, but cDNA is patent eligible because it is not naturally occurring.” The question of the patentability of human genes has also been considered recently by other jurisdictions. For example, in Australia, isolated genetic material was recently confirmed as patentable subject matter (Cancer Voices Australia v Myriad Genetics Inc  FCA 65). The only prohibition with respect to patentable subject matter in the Patent Act is set forth in Section 27(3) of Patent Act which states “No patent shall be granted for any mere scientific principle or abstract theorem.” There is no prohibition in the Canadian Patent Act relating to laws of nature nor is there any type of moral exclusion with regard to patentable subject matter in Canada. Accordingly, when considering patentable subject matter in Canada, one must determine whether the subject matter in question is a mere scientific principle or abstract theorem and therefore specifically excluded by Section 27(3). If this is not the case, then it is necessary to determine if the subject matter in question falls within at least one of the categories set forth in Section 2. For example, the Supreme Court of Canada previously found that higher life forms (i.e. mouse) did not fall within one of categories set forth in Section 2 of the Patent Act and therefore was not patentable subject matter. Isolated human genes clearly are not simply a mere scientific principle or abstract theorem and therefore do not fall under the Section 27(3) exclusion. Furthermore, isolated human genes are compositions of matter and therefore fall within at least one of the categories, composition of matter, set forth in Section 2. Accordingly, isolated human genes are patentable subject matter in Canada. 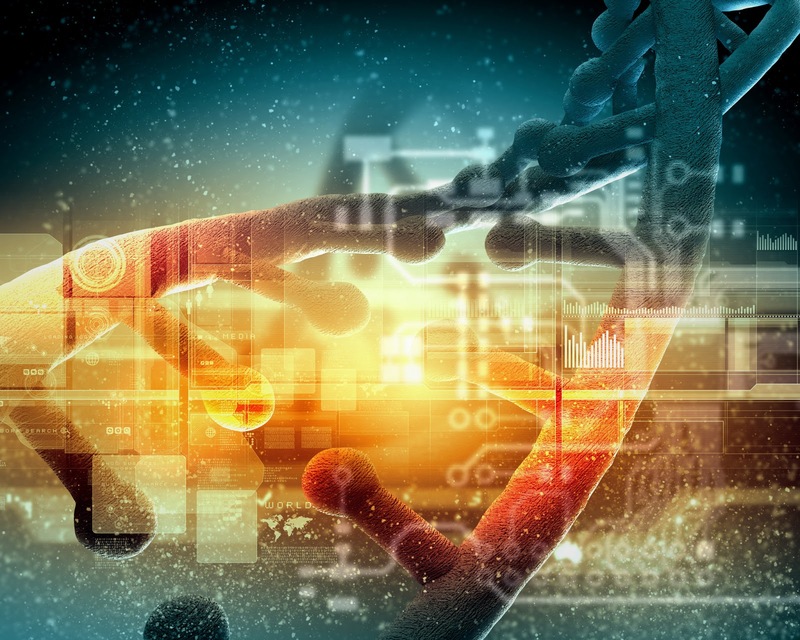 The Canadian Intellectual Property Office clearly also regards isolated human genes as patentable given the numerous Canadian patents that have been issued with claims directed to isolated DNA generally and isolated genomic DNA in particular. In fact, Myriad Genetics Inc does have Canadian patents relating to the human genes, BRCA1 and BRCA2, and methods of genetic testing relating to these genes. Nevertheless, given that there are no excess claim fees in Canada, there is no reason not to include claims specifically directed to cDNA, which is clearly not naturally occurring, in addition to generic isolated DNA / nucleic acid claims. We strongly recommend you consult with a Canadian patent agent to discuss your options with respect to your claim options in Canada.